Intro to the EMAC OE SDK. 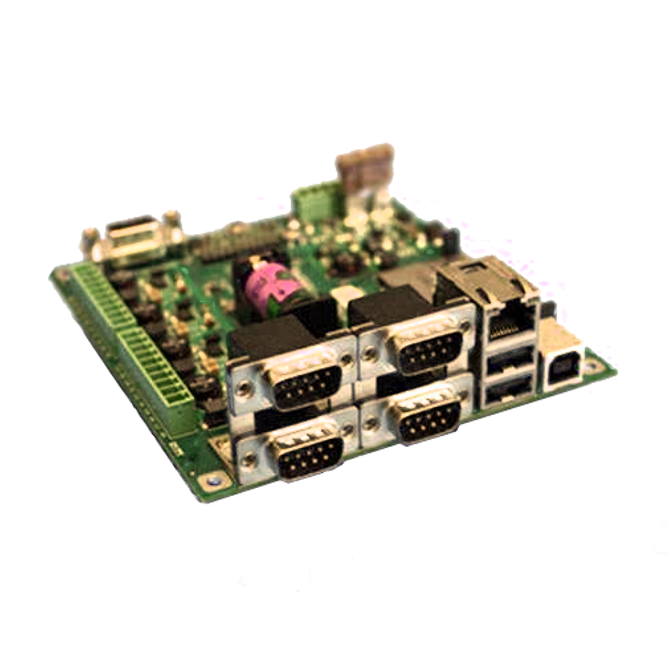 EMAC, Inc. is a global leader in ARM-based System-on-Module design and manufacturing. 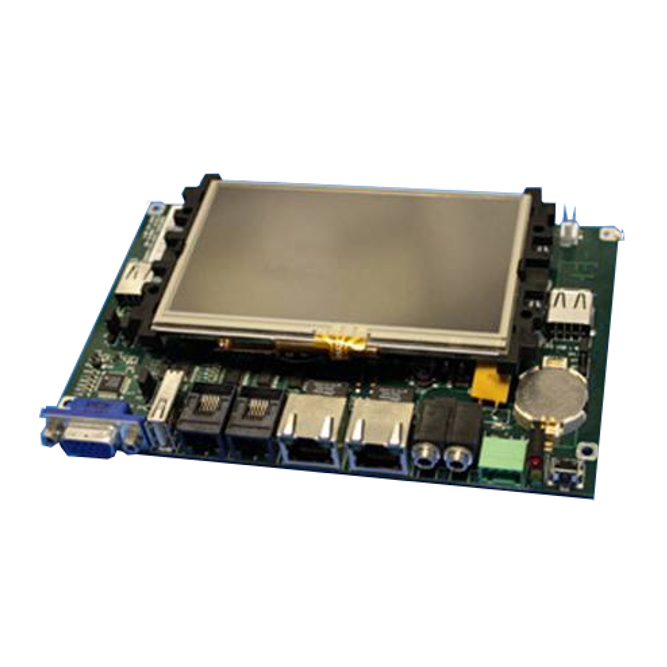 We can provide x86, ARM, Custom Carrier Board Development and Embedded Software. Semicustom engineering is a new concept when it comes to custom application/product engineering. EMAC has been doing custom and semicustom engineering since 1985. Since that time EMAC has developed an array of single board computers, peripherals, and development software. These off-the-shelf products have a variety of features allowing them to be easily incorporated into a number of applications. 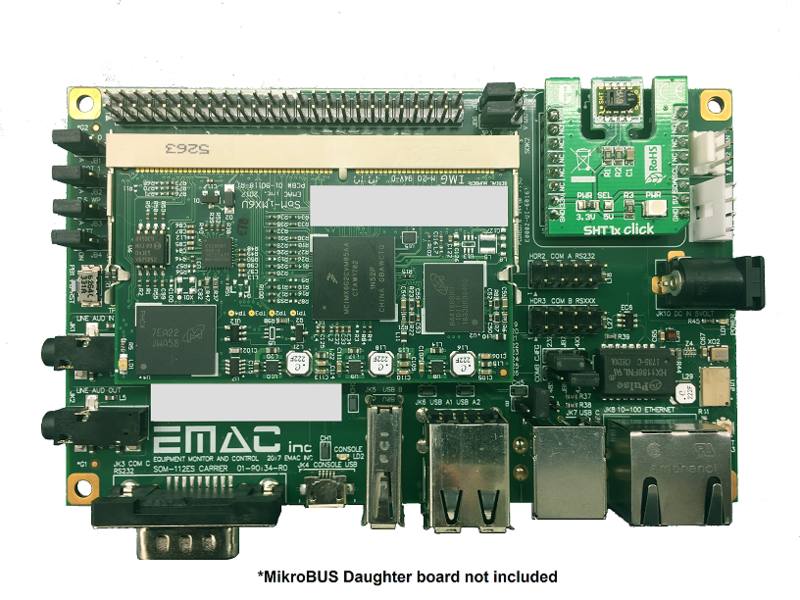 Typically EMAC can make use of these off-the-shelf items along with an arsenal of ready to run library routines and device drivers in a custom application. This semicustom approach provides the customer with a substantial cost savings and time savings over a fully custom approach. The semicustom approach works extremely well for prototypes and small production runs. If your application is cost sensitive or will be mass produced then a fully custom approach makes the most sense for production units. If a fully custom approach is warranted and the application requirements can be met by our off-the-shelf components, then a semicustom design of the prototype is a cost effective method of determining the feasibility of an application. After the prototype has been approved, a fully custom design can be derived from the semicustom prototype. Hardware design of digital, analog and microprocessor based circuitry is no problem. Circuits containing programmable logic or even ASIC's can be developed. Multilayer PC boards and surface mount technology can be incorporated into your design. The ability to make use of these new technologies can substantially reduce the cost per piece of the production unit for large runs. EMAC can have your product talk and interact with a PC. 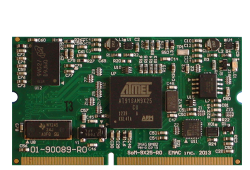 As a matter of fact, your circuit application can be put on a PC card if appropriate. PC interface software may be text or Windows™ based. Acquired data can be stored in standard spreadsheet or data base formats and manipulated by the PC. Custom PC-based software, such as TSR's and device drivers, or fully stand-alone application programs can be developed. After the circuit board is finished and the software is written, EMAC can help with enclosures, front panel artwork, and even manufacturing of the product. EMAC can offer a turn-key solution to your custom engineering needs. Give us a call and just see how reasonable custom engineering can be! 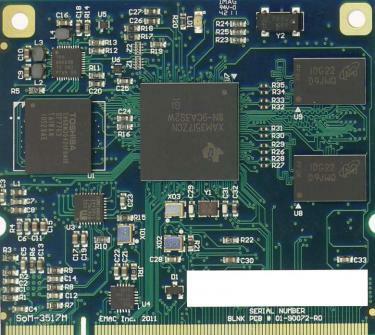 As a worldwide technology leader EMAC offers a full line of commercial off the shelf carrier boards for Embedded ARM System on Module and x86 Computer on Module projects. 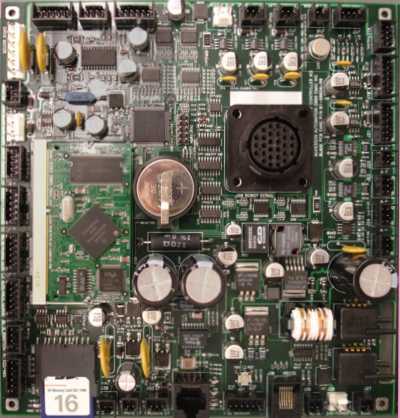 EMAC can provide Module and Carrier board solutions that are rugged, compact, low power, and high value. 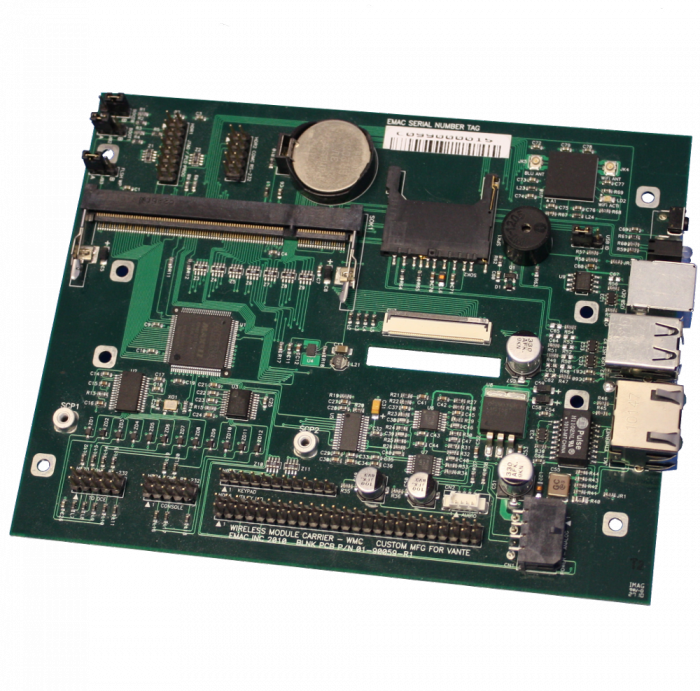 If your project requires a Custom Carrier Board our team of engineers have the experience to deliver a quality carrier board at a competitive price.